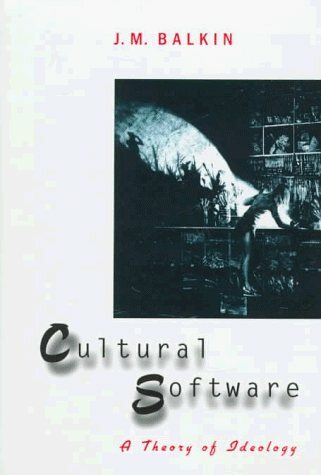 Cultural Software explains ideology as a result of the cultural evolution of bits of cultural knowhow, or memes. It is the first book to apply theories of cultural evolution to the problem of ideology and justice. An impressive and truly helpful book.